Malcolm graduated from James Cook University in 2010. 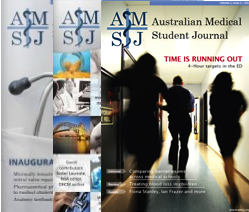 He commenced work as an intern at Princess Alexandra Hospital in Brisbane in 2011. Forty years ago it was generally accepted that a baby born more than two months premature could not survive. Now neonates as young as 22 weeks can be kept alive with medical intervention. 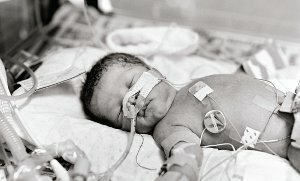 This essay will explore the medical, social and legal aspects of artificial resuscitation of extremely premature neonates and argue for a change to a palliative approach towards infants born at the threshold of viability.